The statistics are staggering! When you start to examine the numbers closely it makes you stop and think…In the US women hold less than 25% of STEM (science,technology, engineering and math) related jobs. After it’s peak in 1991 at just 36% computer science jobs for women have seen a steady decline and now sit at less than 25%. Women hold more Bachelor and Graduate degrees than men and yet every year the number of women studying and pursuing careers in the technology field drops by 1/2 a percent. Studies show that children begin to associate jobs to genders by the ages of 5-7. Where do children get this information? They largely base this information what they are exposed to. 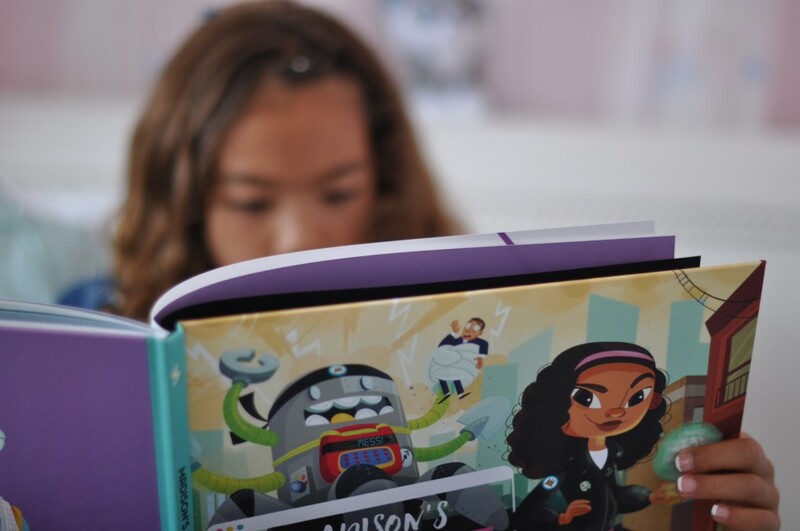 Books are crucial in defining how children see and understand the world. 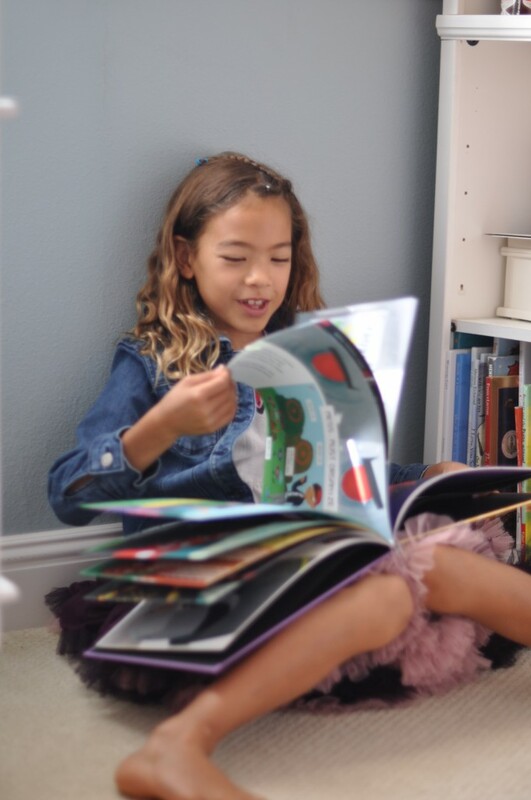 But did you know that according to a Florida State University study done in 2011 less than 8% of children’s books feature a leading lady? And when they do have a female lead character it is almost always a Princess? That’s why Your Secret Code is such an amazing find! 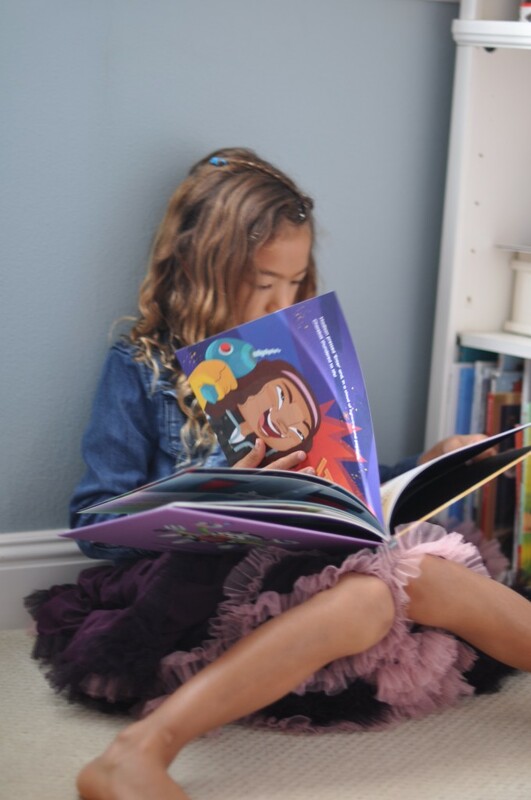 Not your typical “girl” book, no princesses here. 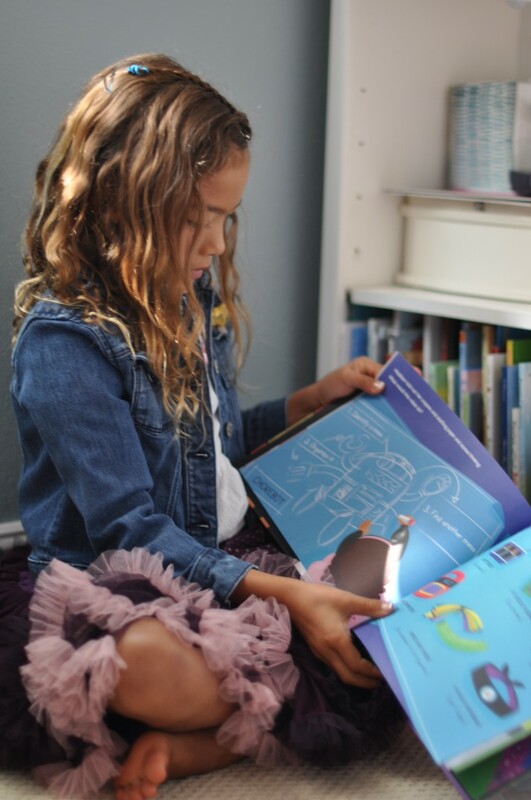 This amazing customized story book puts the special little girl in your life front and center in a story that makes her the Heroine. 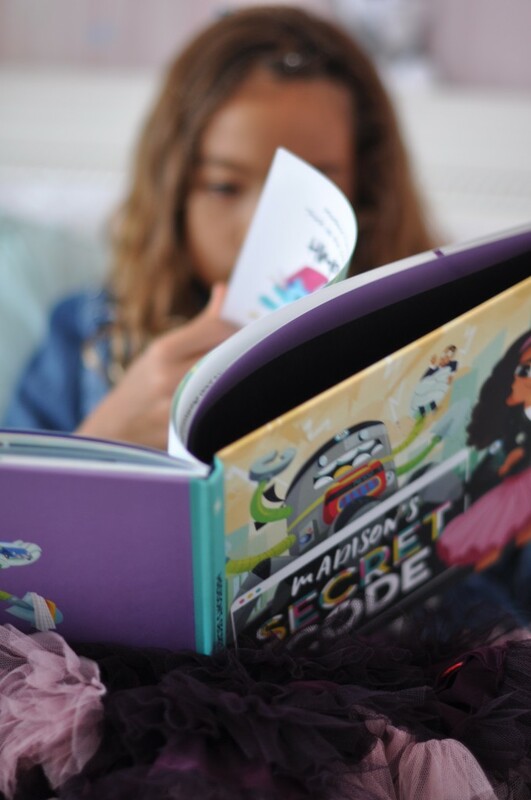 The Secret Code empowers girls to think outside the box, be brave and problem solve and to save the day themselves. Sadly by age 6 most girls see themselves as less talented or smart as the boys that are their peers. 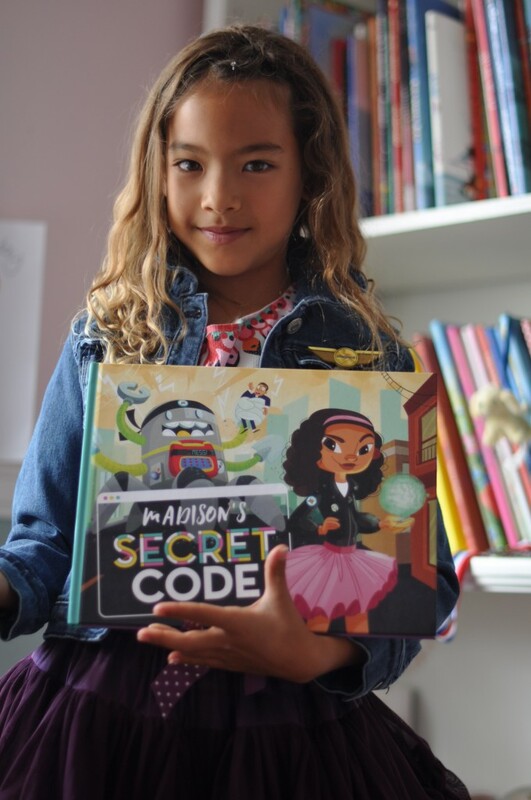 We need to change the way our girls see themselves and start making STEM a bigger priority in their lives. What better way to expose your daughter, grand daughter, niece etc to a strong female lead that just happens to be herself! 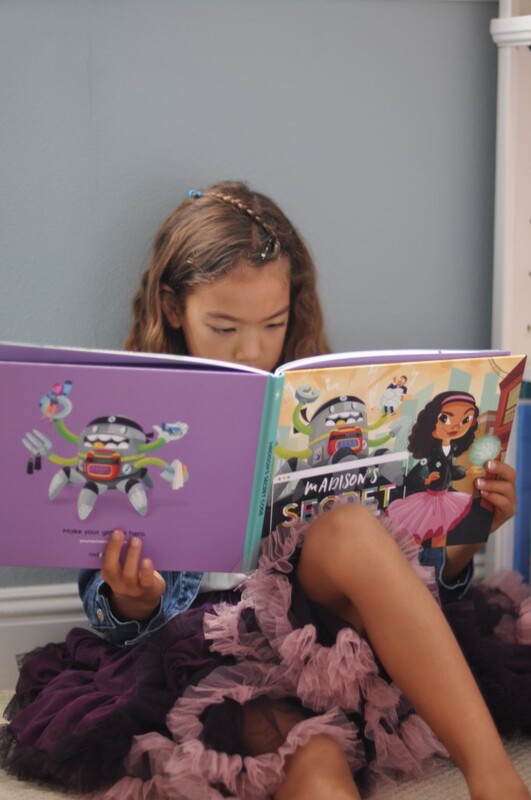 Each book is personalized with her name and you can customize the lead character’s name, hair and skin color and even the parents can be customized. It is ready in about 2 weeks and ships right to your doorstep.